Every year since 2010, Finnmarkskonferansen has dealt a very prestigious business award. This is an award for businesses in Finnmark witch among other things helps to make the county known beyond its regional proximity. Barel AS was nominated to receive this award. Perhaps, especially when considering the distinctive position the company has in relation to Russia and cross-border cooperation. 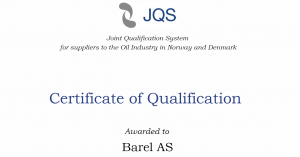 Barel is proud to meet these criteria, and works every day to maintain and expand our markets and customer portfolio. 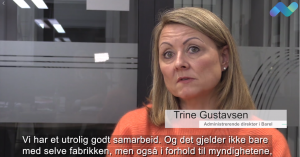 It registered 400 businesses in Finnmark that has more than 20 employees (source ssb.no). The fact that Barel end up on the top 3 list of all these businesses are considered a great achievement. 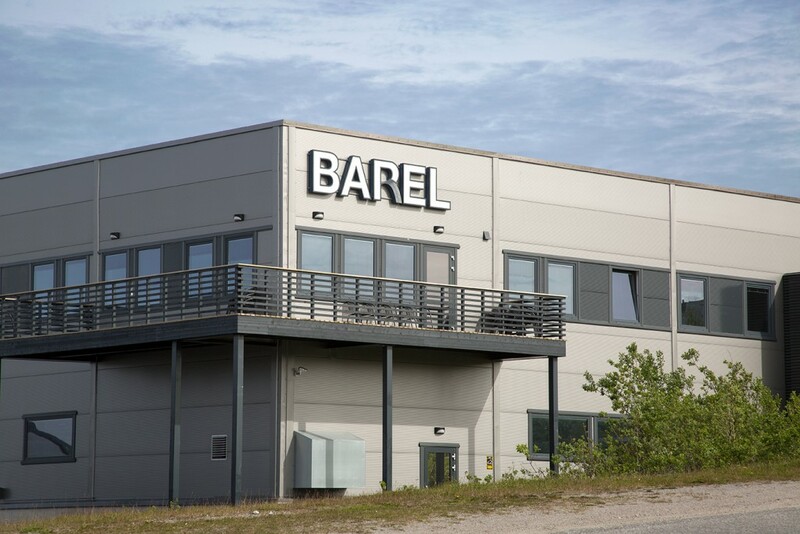 Much of the explanation for this success is that Barel has systematically worked slowly but surely towards the cooperation that exists today with Russia. Even though Barel did not reach all the way to the very top this year, we are very proud to have been nominated.